The ACSC/APF 2016 will not take place in Lao PDR, due to concerns over possible restrictions and limited freedom of expression on key issues of concerns of ASEAN which are inconsistent with the agreed ACSC/APF’s modality of engagement. From the CSO Statement of the 2016 ACSC/APF recently held in Timor Leste. 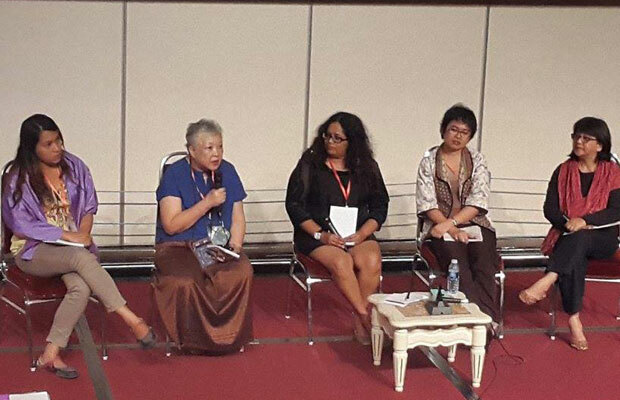 Ironically, the forum’s Regional Steering Committee imposed their own restrictions and limitations by releasing the statement before participants at the forum could voice their concerns on its contents. 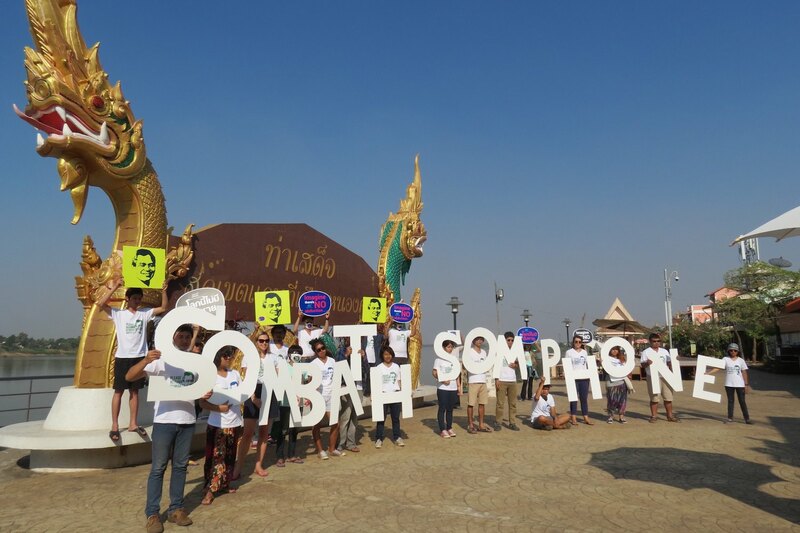 Lao civil society representatives made it clear that Sombath’s name, among other issues, would not be welcome at a ACSC/APF event held in Laos. For this and other reasons, the event was moved to Timor-Leste. “Humanity and Nature” will be held from 16:15-18:15 PM on August 4th in room two of the Alola Foundation.